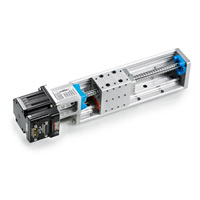 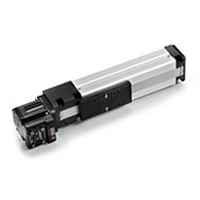 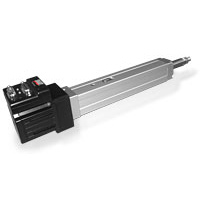 Animatics offers actuators in a variety sizes that ar both belt and screw driven. 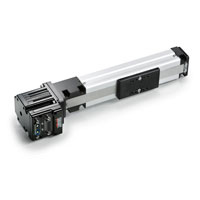 All actuators come with an Animatics SmartMotor attached. 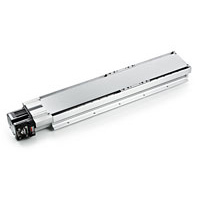 The Harmonic Linear Drive (HLD) is an innovative linear belt drive solution providing high accuracy and low cost without the need for a gearhead or brake! 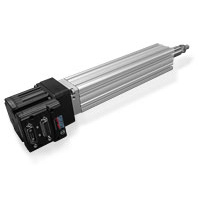  Instead of using a fixed belt to move the load, the HLD uses a recirculating belt, folded back upon itself and routed over subtly different diameter pulleys yielding gear reduction by way of the Harmonic Drive Principle, without the cost or backlash of a separate gearhead.